So you think you have what it takes to explore Pandora’s biosphere? No? 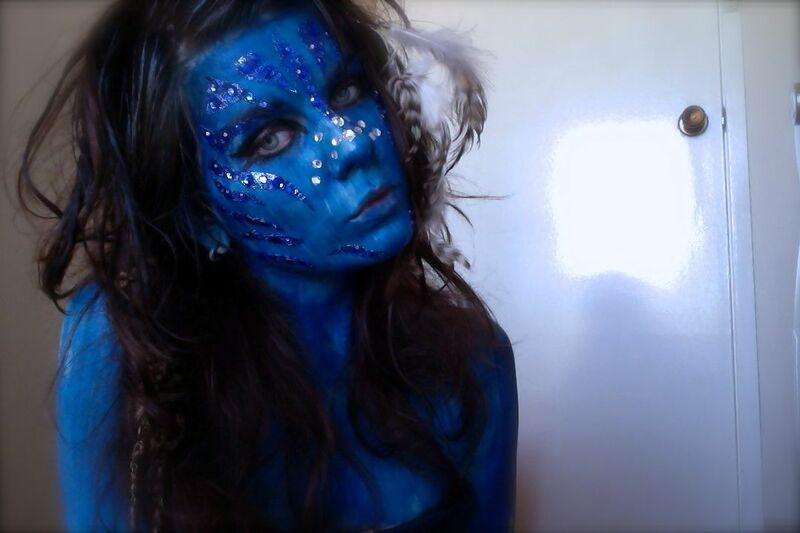 Well least you can look the part with our own master class in looking like a true Avatar princess and less like a fancy Smurf. The box office hit has generated heaps of interest in the costume industry with the Navi – Neytiri and Jake Sully costumes. 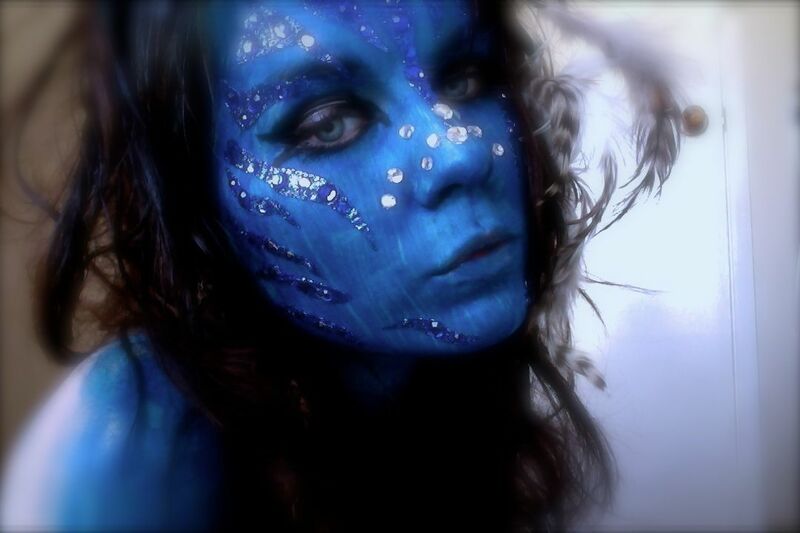 The jumpsuits look great but since we have had a few requests on how to do the most effective Avatar make-up, we thought we would help out with a video blog, kindly done by our YouTube blogger Taylor Mack (neverknew). 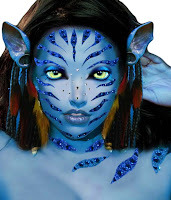 The Na’vi Avatars actually have no body hair except on their heads, so it can be a hard look to pull off, but before you shave off your eyebrows I suggest you watch our video blog. You can also check out these awesome pictures. Costume Finder - This amazing NEW feature allows your to search by Age, gender, Budget and Theme. This is a great way to find what you are looking for quickly. 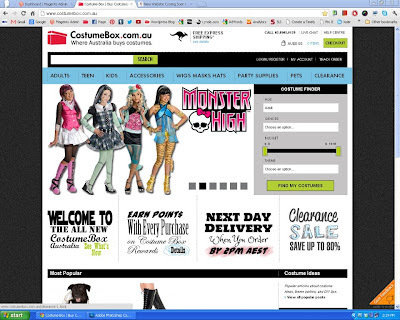 Flat Rate Shipping - Regardless of how much you order on CostumeBox.com.au we are now only charging a flat rate of $6.99 for shipping. AWESOME. Next Day Delivery - If you order before 3pm AEST business days and you live in a metro area Australia wide you will receive your parcel the NEXT BUSINESS DAY. Rewards Program - We value your loyalty, and want to reward you for shopping with us! By signing up for CostumeBox Rewards, you'll earn points every time you shop or share! Simply register and we'll track your points, every point is worth $1 to spend with us! BIGGEST RANGE EVER - Our buyers are working hard to bring Australia the newest and most extensive range of costumes. 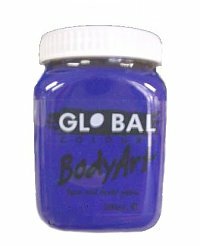 There are over 85, 000 products online to date. 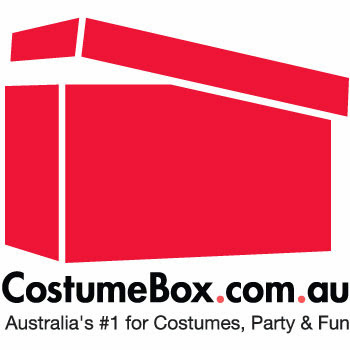 Be sure to drop past and check out the NEW CostumeBox.com.au and please let us know what you think.